Social Security is one of the largest government programs in the U.S., accounting for just under a quarter of federal spending. Roughly one in four Americans are collecting some kind of Social Security retirement benefit each month, and all of the money has to come from somewhere. That’s where the Social Security tax comes in. Paying the Social Security tax with each paycheck is a fact of life for almost every American worker. However, maximizing the benefits you’ll receive in retirement can help you come out ahead in the long run. This is where a financial advisor can be a big help. Read on to learn more about what the tax is, how to calculate what you’ll pay and if there’s any way to avoid paying it. The Social Security tax is the amount of money that gets taken from your earned income to pay for Social Security benefits. You give up a portion of your salary, and your employer has to pay a portion as well. Employees and employers across the country pay to fund the benefit payments that retirees receive. The idea is that you contribute to Social Security benefits while you’re working. Then, once you retire, current workers will contribute to your benefits. That way, the system can sustain itself. 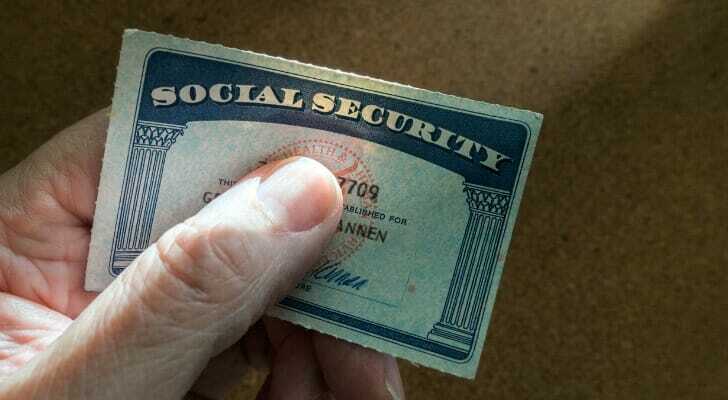 The Social Security tax is also known as old-age, survivors and disability insurance (OASDI) taxes. The tax, along with Medicare taxes, is under the Federal Insurance Contributions Act (FICA), which is why the FICA acronym may show up on your paycheck. 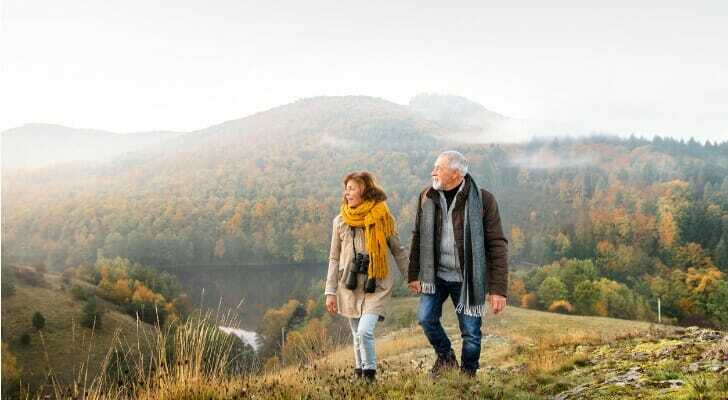 The Social Security tax is part of the reason why your Social Security benefit is higher if you wait longer to retire. If you delay your retirement until you reach your full retirement age (FRA), then you will have been paying the tax for longer. Because you’ve paid more in taxes, you’ll receive more in benefits. The Social Security tax is usually 12.4% of your income. In general, your employer pays 6.2% and you pay the other 6.2%. An exception would be if you’re self-employed, in which case you would have to pay the entire 12.4%. In this instance, however, you can often get some of that money back through an above-the-line deduction. You can refer to the below table to see the tax amount for a range of salaries. You’ll notice that Social Security taxes on the last two salaries are the same amount, and neither is a full 6.2%. That’s because there is a cap on how much Social Security tax you have to pay. The IRS will only levy the tax on $128,400 of your income. This means you won’t have to pay more than $7,960.80. Because of this cap, workers with salaries higher than $128,400 will pay a lower effective percentage of their salary. For instance, a worker with a $200,000 salary will only be paying 3.98% of his or her salary. Why do You Pay Social Security Tax? Workers have to pay the Social Security tax for the same reason we have to pay any sort of tax: to support government programs in our society. Social Security benefit payments are, in essence, money that we receive from the government. Since more than 60 million people are currently receiving benefits, that’s a lot of money the government has to spend. To foot the bill, the government can do two things: create the money or collect it through taxes. Printing enough money every month to pay all Social Security benefits is effectively impossible. Inflation would skyrocket to catastrophic levels in no time at all. Therefore, collecting the money through taxation is really the only option. In broad strokes, the idea of the Social Security tax is a reasonable one. Even though you have to cough up part of your paycheck now, you will eventually get that money back when you’re on the receiving end of the system. Things are a bit more complicated when we depart from the general assessment, but the overarching theory makes sense. Are There Ways to Avoid Social Security Tax? Not everyone has to pay the Social Security tax. If you are a nonresident alien, either as a student or an employee of a foreign government, then you won’t have to worry about paying. Furthermore, if you are part of a religious group that opposes the receipt of Social Security benefits, then you won’t have to pay either. However, these are all rare circumstances. Plus, these people won’t receive Social Security benefits in retirement. 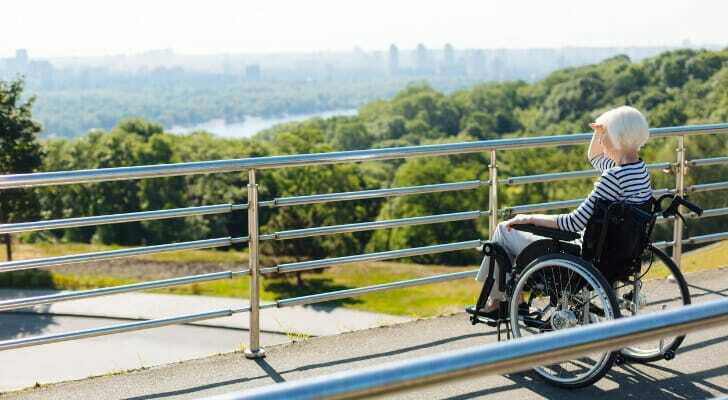 If you are looking to avoid paying the Social Security tax and also receive Social Security benefits once you retire, you will have a very difficult time doing so. Unless you are one of the cases above, you should count on paying the Social Security tax for the entirety of your working life. In any retirement conversation, it’s important to be mindful of the retirement tax laws in the state you live in. Taking your state’s laws into account can make a significant difference as you plan for retirement. If you already have some money to spare, you could save even more by finding a financial advisor. A financial advisor can take a comprehensive look at your finances and determine where you can save more. With SmartAsset’s advisor matching tool, you answer a series of simple questions about your financial goals and situation. Then the tool will pair you with up to three qualified financial advisors in your area.